Libra, the seventh sign of the Zodiac, is also the first sign in the second half of the Zodiac, and it facilitates the transition from the first six signs—representing personal development—to the last six signs—representing altruism and selflessness. This sign represents the two most elevated manners for two people to work together: partnership and marriage. As the seventh sign, Libra rules the House of Partnership. 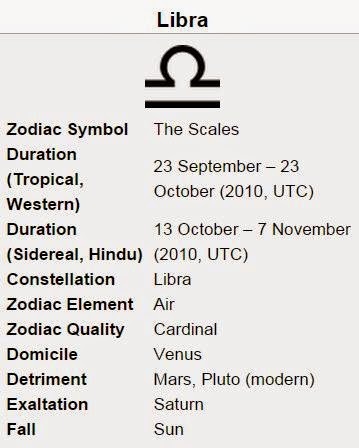 Libra is astrologically represented by the Scales. The scale symbol is reflected in the trademark personality traits of people born under Libra: fairness and equity. They don’t appreciate injustice and animosities, with all their efforts going into creating and maintaining calm, peaceful relationships with and between everyone, even though at times they can lose sight of their own beliefs. Librans will always see both sides of arguments and will try to find the best solution for these situations, but not necessarily with success. Out of diplomacy, or maybe out of sheer cooperation, they may even give into an argument if they know they are right. 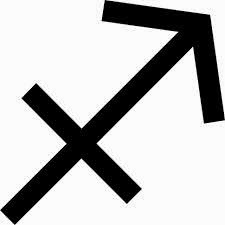 Librans are energetic and love teamwork, and are great initiators of group projects. From this point of view, Libra mirrors the cardinal quality assigned to it. When a person born under this sign has set a goal, they will achieve it. In the Zodiac, Libra is opposite Aries, which is a sign of Self, while Librans are focused more on other people rather than on themselves. They are social people and quite loving, but their need to be accepted and liked by the others can make them a bit docile and submissive. The ruling planet for this sign is Venus (the Goddess of Love, Beauty, and Pleasure), who represents happiness and appreciation for everything that is beautiful. As a downside, this appreciation for beauty can easily turn into self-gratification. Venus is also the ruler of Taurus which is the night facet, while Libra represents the day facet of Venus. Both of these signs acknowledge beauty: Taurus sees the beauty of things, and Libra seeks the beauty in people. Libras are content if they are involved in a relationship. They are playful and charming, and the fact that they are outgoing makes them pleasant to have around. They feel best when they are surrounded by people, which can make them become self-centered. If company is missing they can become unsure about themselves and in constant need of everyone else’s approval. Numerous people born under this sign are either artists or people with a sublime sense of style. When they get bored, Librans can fall into the opposite extreme and become sloppy and self-indulgent. This sign’s associated element is Air. Being an Air sign, Libra is counting on its intelligence to perceive the outside world, rather than emotions. 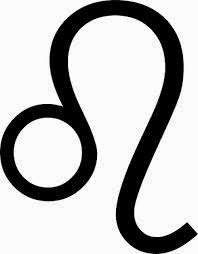 People born under this sign are good communicators and negotiators, and all these, combined with their interest in people around and the ability to sympathize, turn the Libran into a very loyal and reliable friend. As they dislike direct confrontations and have moments of self-doubt, and in spite of being adaptable and wonderful negotiators, people born under this sign will find themselves compromising more often than not. Librans are calm, open-minded and polite, and appreciate a challenging conversation, but will not take great pleasure in arguing, and most likely will choose to subtly get even with the opponent. 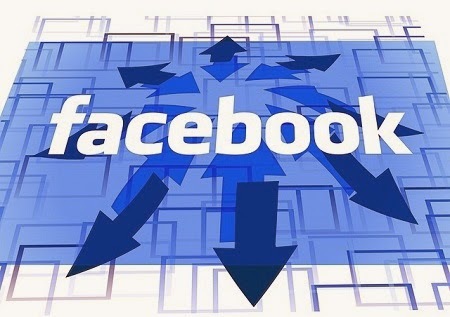 In their free time, people born under Libra prefer to be lazy, choosing to rather stay in and read a book than to work out, except for situations when a gathering of close friends are doing something peaceful, such as hiking or horseback riding. In love relationships, Librans are sensitive and flirty. Libra rules over the kidneys and lower back, which means that natives of this sign may be prone to back pain more often than natives of other signs. The specific colors of this sign are ivory, pink, and light blue. The major strength that Librans have is their love for harmony and peace. 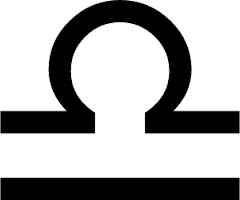 Their talent of bringing balance to group dynamics in unequaled, and along with their aptitude to weigh in all sides of a story make Librans one of the most just and fair characters of the Zodiac.